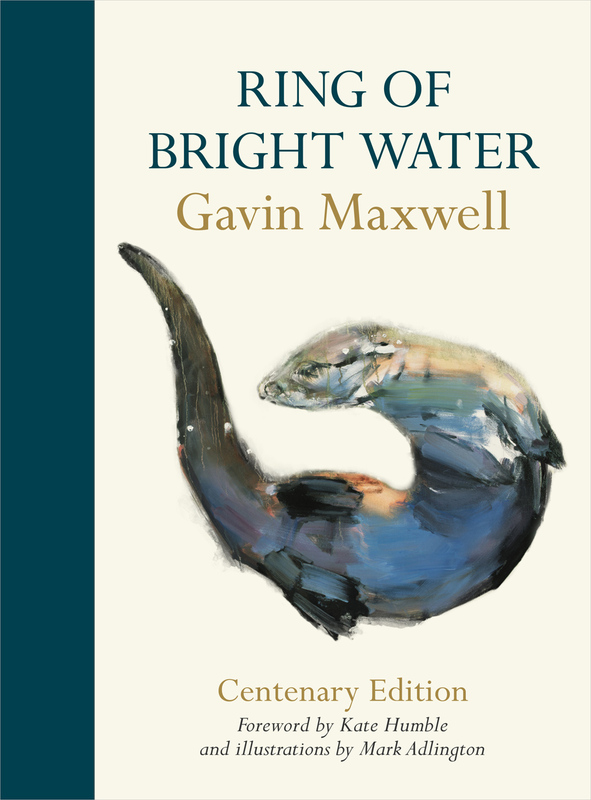 Hailed as a masterpiece when it was first published in 1960, the story of Gavin Maxwell’s life with otters on the remote west coast of Scotland remains one of the most lyrical, moving descriptions of a man’s relationship with the natural world. And with more than one million copies sold, as well as a beloved film adaption, it stands as a timeless classic. An evocative, passionate writer, Maxwell journeyed to southern Iraq on an adventure through the reed marshes. There he became captivated by the region’s rollicking otters, eventually bringing one home. Ring of Bright Water is the autobiographical account of Maxwell’s life with what became a trio of beloved pet otters, as well as a chronicle of the pastoral life at Camusfearna, Maxwell’s “kingdom by the sea.” Maxwell’s prose is buoyant, and his sense of wonder is infectious, making it easy to see why the book captured the attention of a nation, while its lessons of love and loyalty continue to resonate with animal-lovers around the world today. This new edition in celebration of the centennial of Maxwell’s birth adds illustrations from Mark Adlington, whose watercolors are a stirring complement to Maxwell’s luminous writing. Bound in cloth with exquisite details, it will be a beloved addition to the shelves of anyone who has found joy in the animals we invite into our lives.